We installed the system ourselves which was easy watching the step by step videos. Cameras work well and the app for our phone works nice too. I had older cameras and added 4 of these to make 8. Picture very clear and excellent night vision. Metal construction makes them solid. Bought this system about two months ago and it works great. 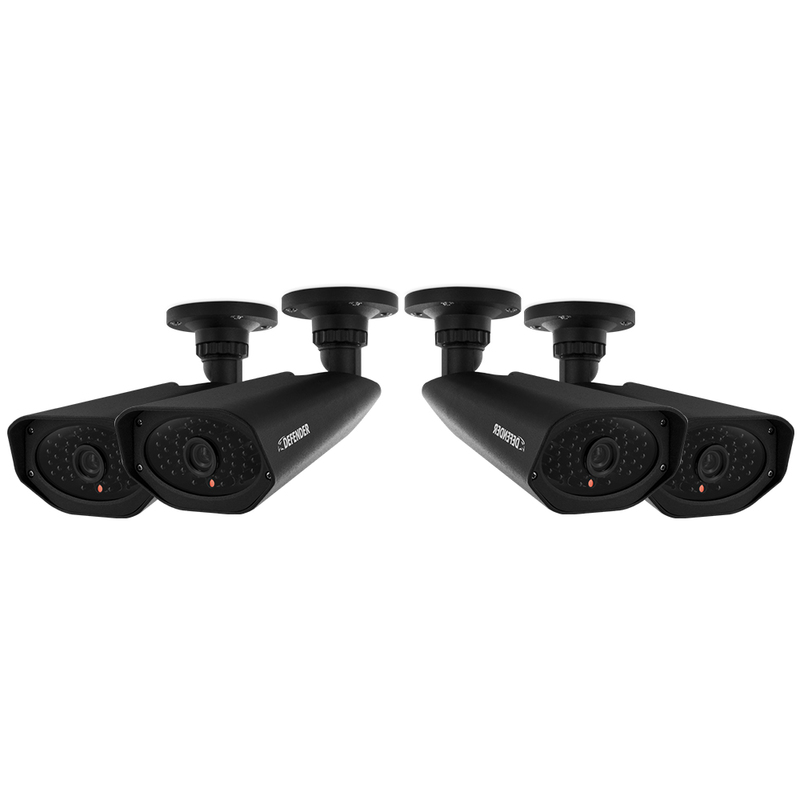 We added two more cameras to the system and have been more than satisfied. I need this long time ago It was a great purchase I like it.